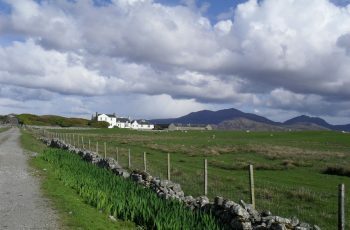 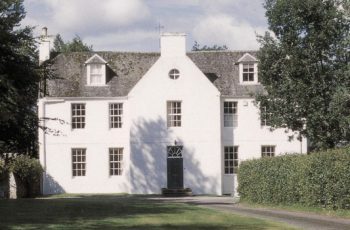 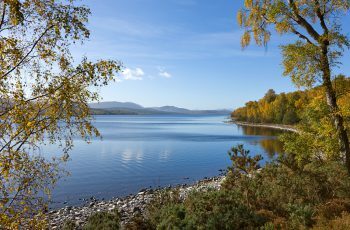 Craiganour is a traditional sporting and agricultural estate located north of Loch Rannoch in Highland Perthshire. 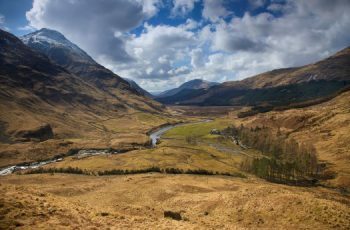 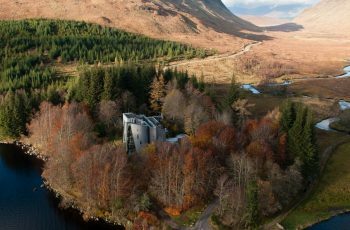 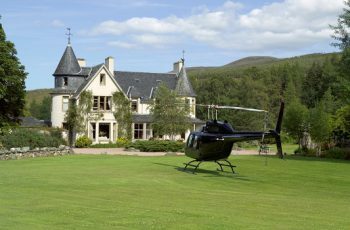 Extending to approximately 21,000 acres, the estate offers spectacular scenery and idyllic isolation while only an hour and half from the city of Perth, Scotland. 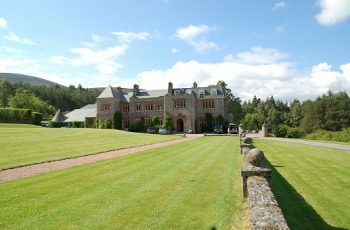 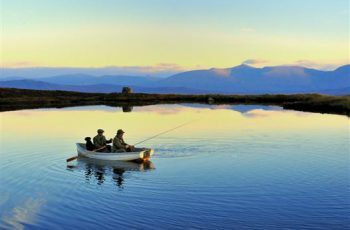 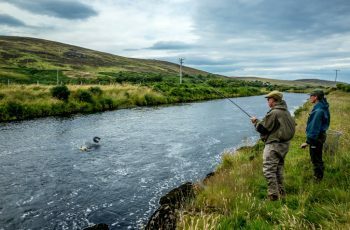 Dell is a superb 7000 acre mixed sporting estate situated in Stratherrick, near Loch Ness. 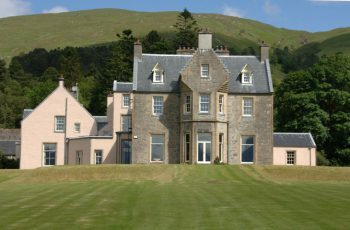 Dell House is a lovely 18th century Georgian property, ideal for sporting or family holidays providing accommodation for up to 16 guests. 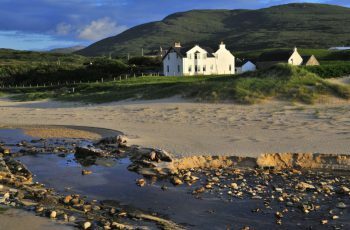 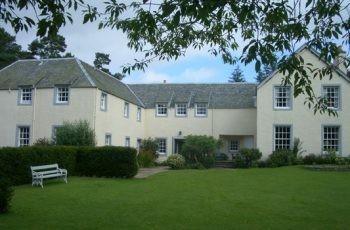 Glencalvie Lodge offers beautiful accommodation and is situated in a wonderful setting.